Homepage of the Digital Public Library of America, providing a simple search bar for 21 million items. DPLA works with regional organizations called “hubs” that are responsible for harvesting digital collections from other organizations in that region. PA Digital is the hub for cultural heritage institutions in the Commonwealth of Pennsylvania. It developed an aggregator to collect and review content from contributors before harvesting it to the DPLA. Like the DPLA, PA Digital only collects metadata, or information describing digital content, and image thumbnails representing digital content from contributors and links to the actual digital item on the contributor’s digital collections website. Example of a Pearl video record on DPLA. To view the video, users click the "View Full Item" button and are taken to the Pearl record, where the video is playable. The diversity of content, both in terms of format and historical and cultural significance, lends itself to a variety of reuses. The DPLA creates exhibitions and primary source sets that explore topics in history, literature, and culture. Exhibitions are curated by DPLA staff, partner institutions, and graduate students. Primary source sets are developed by educators and are accompanied by teaching guides for classroom use. Example of a DPLA exhibition. 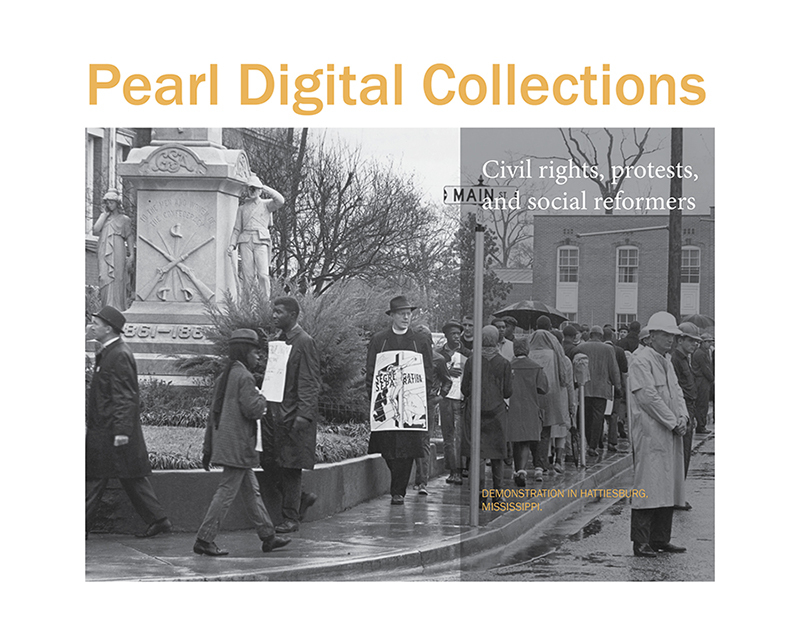 PHS is thrilled to be part of this growing national platform for digital collections and for the opportunity to bring Presbyterian history to new audiences. Look for more PHS digital content to be added to the DPLA later this summer.